Spending long hours at the office? Taking a weekend trip out of town? Camp Bow Wow® makes it a whole lot easier. 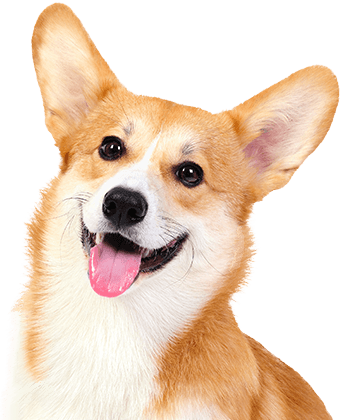 We are the premier dog care provider in Monroe that offers both doggy day care and overnight boarding for your four-legged family members. 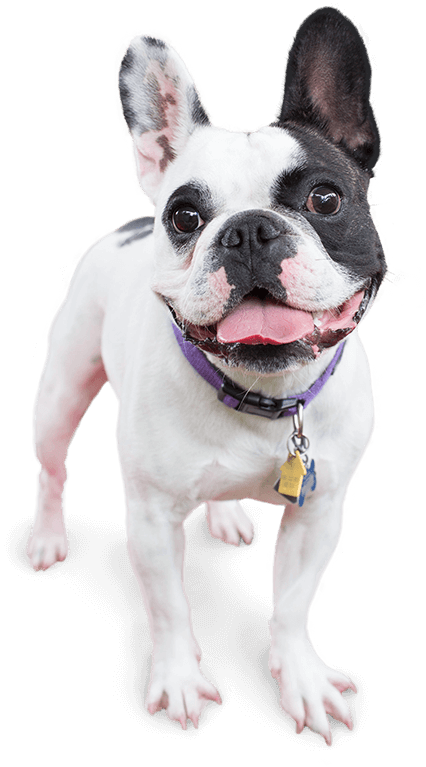 Our facility offers climate-controlled play yards so that your pup can get the exercise and socialization they need. You can even check in on them via our live web cams. So next time you go away, trust Camp Bow Wow to deliver a Dog Gone Good Time® for your pup! Your pup’s safety and happiness are our top priorities at Camp Bow Wow Monroe. 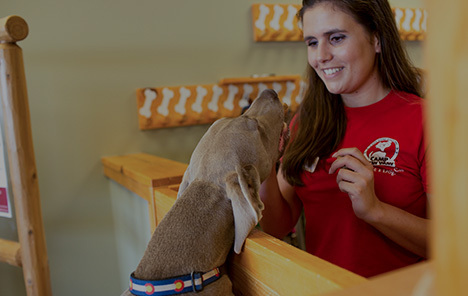 That’s why our Camp Counselors are thoroughly trained in dog behavior and certified in pet CPR and pet first aid. We screen all of our prospective Campers to ensure they play safely with others. Your furry family member will get all the tender loving care they need until you pick them up. Treat your pup to fun-filled days of play! Contact us at (360) 862-3040 to schedule your dog’s interview and get your first day free!